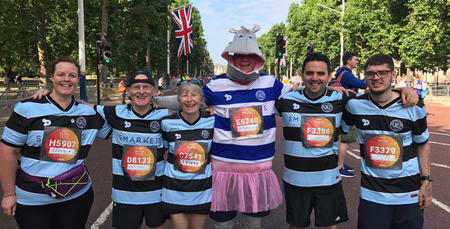 IT’S the British 10K this weekend – and six runners are going the distance in aid of QPR in the Community Trust. 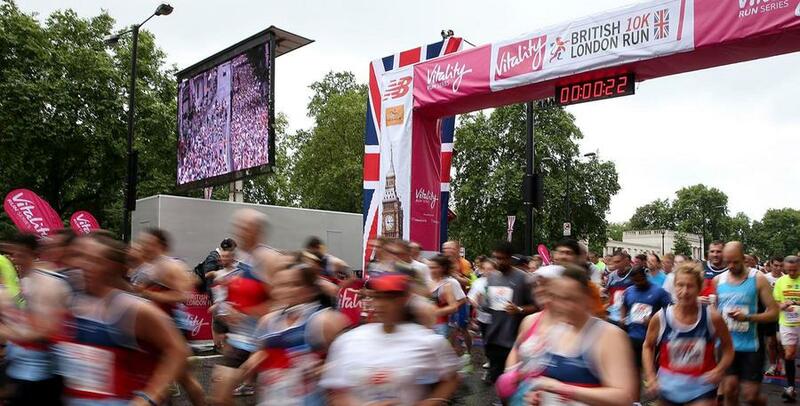 A 10K with more than its fair share of scenery, the Vitality British 10K London Run – taking place on Sunday – passes over 30 of London’s iconic sights including Trafalgar Square, Big Ben, the London Eye and more. Amongts the 25,000+ runners this year are Colin Clarke, Clare Sharp, James Casling, Conor McBrearty and Lynn and Martin Wilson, all of whom are running in aid of the R’s charitable arm. You can sponsor each of them ahead of Sunday below.